Ayurveda advocates that each person is born with a basic constitution or genetic makeup called Prakruti in Sanskrit. ‘Shareera prakriti’ is that which reflects on the natural instincts and genetic factors constituting both physical and mental attributes and functioning. It is known as ‘constitution’ of the individual. This particular inborn balance of doshas, which creates our constitution, and that remains unaltered throughout our lives. The prakriti determines the natural health and portrays the normal life activities relevant to the same. The predominant dosha or doshas determines our physique, our mental and emotional tendencies and our predisposition to certain health problems. We generally have a predominance of one or two of the doshas. The knowledge of prakriti helps to calculate and design therapeutic measures that should be employed to overcome diseases contracted by an individual. Prakriti is usually an inheritant principle during the conception which is imparted to the zygote. Thus, it represents the genetic factors transferred to an individual. The predominance of particular qualities endowed with the male and female gametes at the time of conception would be inherited to an offspring. Ayurveda holds that just as poisonous microbes live naturally in poisonous substances; or poisonous snakes propagate only poisonous snakes but never kill their offspring by their poison. This example is quite obvious that the inherent qualities in an organism permit them to survive in the same atmosphere without resulting in any deformities. Ayurvedic body types are unique in its constitution. To be alive and well, we need all three doshas and five elements. When our doshas are in balance that is, when they remain in the proportions that we were born with- they maintain our health and wellbeing; and when they are unbalanced we become unwell. If there is a changing nature or situation in the body during one’s life (vikruti), imbalance occurs. This may pass over time or may become a disease. The aims of Ayurveda are ayus (long life) and arogya (healthy life) with ultimate spiritual goals. Everyone is composed of various combinations of the elements- earth, air, fire, water and ether. According to ayurveda, these elements are manifested in each individual through doshas types named vata , pitta and kapha. Health is achieved by balancing what are known as the bodily humors or doshas at all levels, according to an individual’s constitution, diet and lifestyle. The first step in living in accordance with Ayurveda is understanding the three doshas (vitalities). Not only will one’s own body get better understood with these concepts in terms of knowing the basic constitution of the body, but the desirable or undesirable effects of diet and drugs can be rationally understood. It is important to accurately know one’s body constitution since reasoning in Ayurveda crucially depends on it. Once the constitution of the body is securely and authentically known, it is easy to interpret the effect of various time-cycles on the body as time-cycles directly affect the functional aspect of the body or vitalities. Designing a healthy diet for a particular person thus becomes possible and easily understandable. Disciplined living is the key to freedom from chronic and debilitating diseases. There are 7 kinds of prakritis enumerated. Ayurveda uses this individuality as a basis for understanding the health and disease. Each of us requires different foods, exercises, activities, and daily practices to maintain health or restore it when loses its balance. 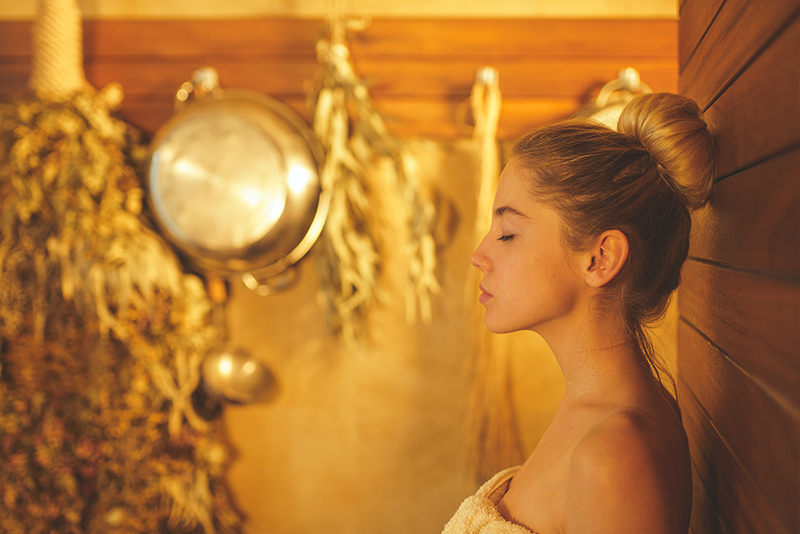 Before any Ayurvedic treatment is prescribed, patients first of all undertake a consultation with an expert ayurvedic practitioner to ascertain their body type and present health status. Body type is the variation in percentage of vata, pitta and kapha(air, fire and water) in our body. Based on the present dosha state or vikruti, suitable therapies, oils, medication, advice or more may be prescribed. Contact us for a confidential discussion about how we can help you and tailor ayurvedic treatments according to your body type to best meet your needs.